In Competition No. 3059 you were invited to supply a poem inspired by the periodic table. Your entries were witty and well-turned, with many a nod to Tom Lehrer, whom I also had in mind when I set this challenge. Honourable mentions go to Frank McDonald’s smart acrostic, as well as to Martin Elster, Nicholas Stone and Christine Michael. The winners, printed below, snaffle £25 each. On landscapes he helped us decipher the lay of. The properties they illustrate a buffet of. Might not have imagined the long-lasting sway of. These columns and rows that recall Mendeleev. The scope and range of elements, you just would not beleevium! With half-lives in the nanosphere, capricious, superficial. Be of good cheer, for one fine day they’ll synthesise tomlehrium. Just atoms with their molecules as far as one can tell. This periodic table’s all I have for writing verse. Had mojo from beyond the grave. and countless vestal virgins, while he guzzled vintage wines. eternal torment in the flames? I should have stuck to science. You are invited to submit a Shakespearean-style soliloquy (of up to 16 lines) that a contemporary politician might have felt moved to deliver. 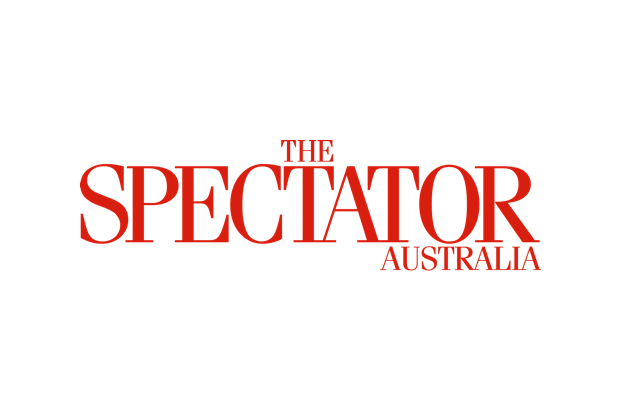 Please email (wherever possible)entries to lucy@spectator.co.uk by midday on 15 August. Buttoned up or open neck?